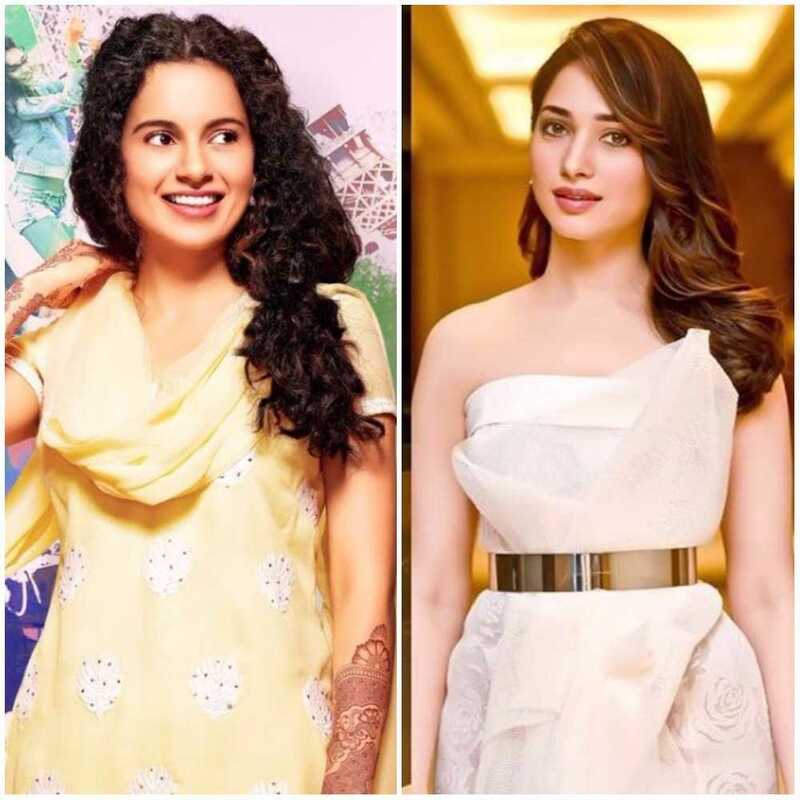 Actress Tamannaah Bhatia who is currently promoting the Hindi version of her Telugu film F2 — Fun and Frustration feels that the film will work for the Hindi audiences as well. “It’s universal and has the potential to be made. It is about what happens to a person after marriage. I play a strong career-oriented woman who is also slightly cunning and it forms the conflict. I also embody the Indian woman who wants to have a good marriage and a great family life. My character has been made cunning to make it cinematic,” she says. 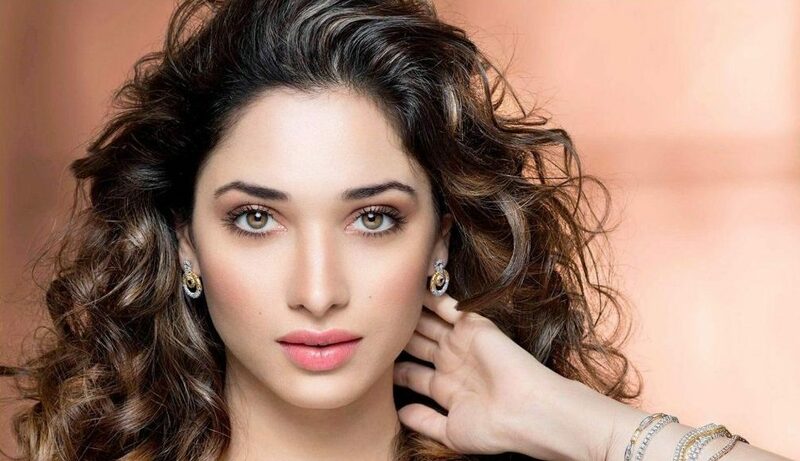 Tamannaah is happy with the way content-driven films are doing well. When asked about Kangana and Manikarnika, she says, “I am hearing good reviews for Manikarnika and URI. I want to catch-up.” But what about the controversy? “I know Krish. I haven’t worked with him but we belong to the same industry. 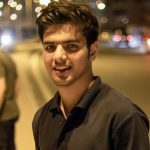 I know Kangana Ranaut as an actor. I have seen her on screen. I can only say that no one can touch her as an actor. The effort behind making films is really not explainable. There are complications with the director and technical crew. It is an unfortunate situation. It happens with creative people. Creativity is not like maths that two plus two is four. Creative people will have a point of view. The film should be kept more important than other things like what Krish has said,” says Tamannaah. There are complications with the director and technical crew. It is an unfortunate situation. It happens with creative people. Creativity is not like maths that two plus two is four. Creative people will have a point of view. The film should be kept more important than other things like what Krish has said,” said Tamannaah.